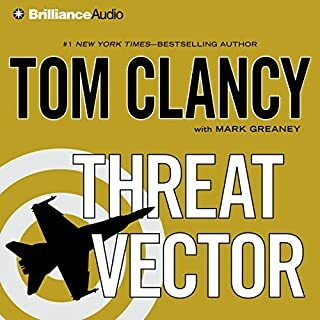 Another Clancy Masterpiece, you won't put down. 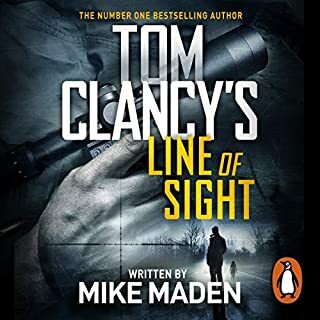 As ever the story, narrative all come together to bring another Clancy novel to a fantastic mind shattering ending. You won't stop breathing until the casket is closed. The story jumps around in to many areas. 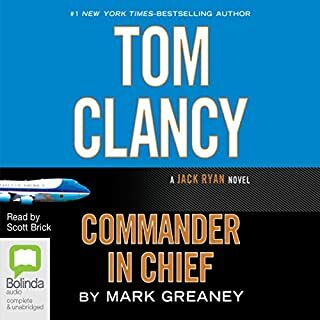 Not a patch on The Jack Ryan series. 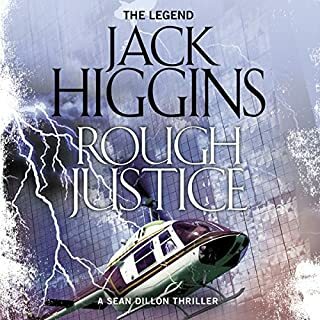 In Jack Higgins' acclaimed best seller Dark Justice, intelligence operative Sean Dillon and his colleagues in Britain and the United States beat back a terrible enemy but at an equally terrible cost. One of them was shot, another run down in the street. Both were expected to survive - but only one of them does. As Detective Superintendent Hannah Bernstein of Special Branch lies recuperating in the hospital, a dark shadow from their past, scarred deep by hatred, steals across the room and finishes the job. Found the novel not up to Jack Higgins usual 10/10. The narration always excellent by J. Oliver but found the storyline a little to fickle. Whilst checking up on the volatile situation in Kosovo, the US president's right-hand man, Blake Johnson, meets Major Harry Miller, a member of the British Cabinet. Miller is there doing his own checks for the British Prime Minister. 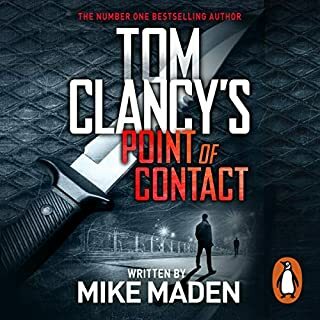 When both men get involved with a group of Russian soldiers about to commit an atrocity, Miller puts an end to the scuffle with a bullet in the forehead of the ringleader. But this action has dire consequences not only for Miller and Johnson but for their associates, too. 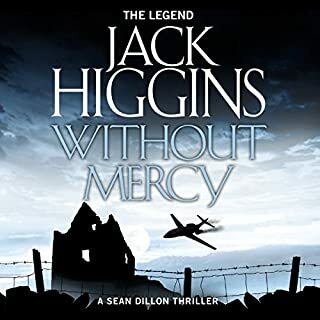 Excellent story again from Jack Higgins. Johnathan Oliver does a remarkable reading of the novel. The story great as ever. Highly recommended. For intelligence operative Sean Dillon, it is a routine passport check. But the events it will lead to will be as bloody as any he has ever known. The man he stops at Heathrow Airport is Caspar Rashid, born in England, with ties to a Bedouin tribe fiercely wedded to the old ways. Rashid's 13-year-old daughter, Sara, has been kidnapped by Rashid's own father and taken to Iraq to be married to one of the Middle East's most feared terrorists. When Rashid begs Dillon for help, he sees a chance to settle some old scores. 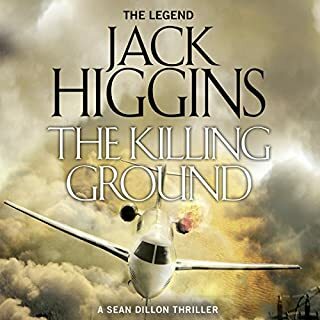 Another winner from Jack Higgins<br />Don't miss it. The story always a good one. You can be sure of that. 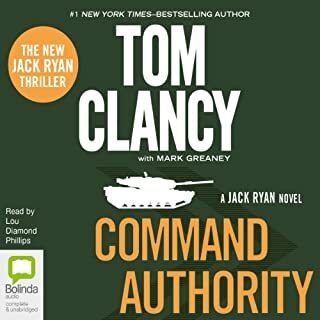 The master of intrigue does it again..
Another great Clancy novel, Ryan and JR. together. A must listen. Excellent story and narration. A book you won't want to put down. 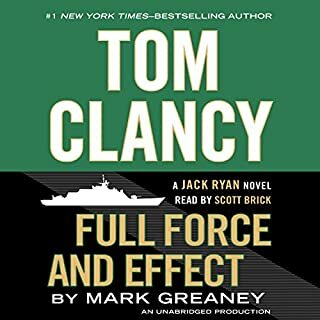 On a break between missions, Jack Ryan Jr is asked by his mother to visit Sarajevo and track down a girl whose life she saved during the Bosnian War. Finally, he thinks, life might be quietening down. That's until he meets Aida - grown from a child into a beautiful and selfless woman. Jack finds himself drawn to her, not to mention impressed by her dangerous work helping Syrian refugees enter Europe. But the region is increasingly unstable, and just as Jack lets his guard down, Aida is violently kidnapped by the Serbian mafia. A great story to keep you on the edge of your seat! Listen now or miss the progression of Ryan Jr.
Another outstanding story about The Campus & Jack Jr. Of course Senior saving life limb. An amazing story to keep you spellbound and wanting more. Clancy with Ryan Jr. marvelous. A fast pacing novel not to be missed. If you haven't followed the series, start from the beginning. No finer collection of "stories" based on fact or fiction. 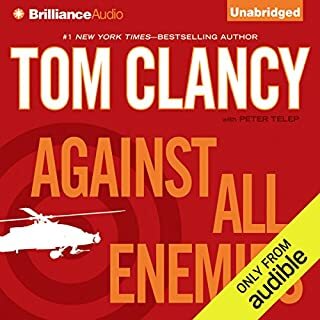 Tom Clancy a marvel in the writing of books that will always you wanting more. 5+ stars.